Well maintained home in a private neighborhood tucked away in Maumelle with close access to 430! Covered patio overlooks a private backyard! Fully fenced backyard. Well maintained 3 bd, 2 ba home that's move-in ready, 10 foot ceilings, all updated fixtures and appliances, plantation shutters. Gorgeous master bath, ceramic tile, upgraded moldings, and gas fireplace. 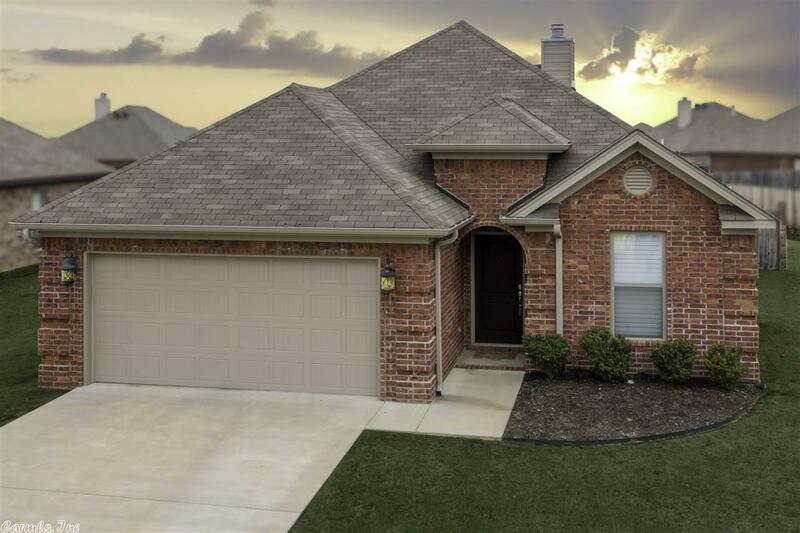 This is a MUST SEE home in Maumelle!